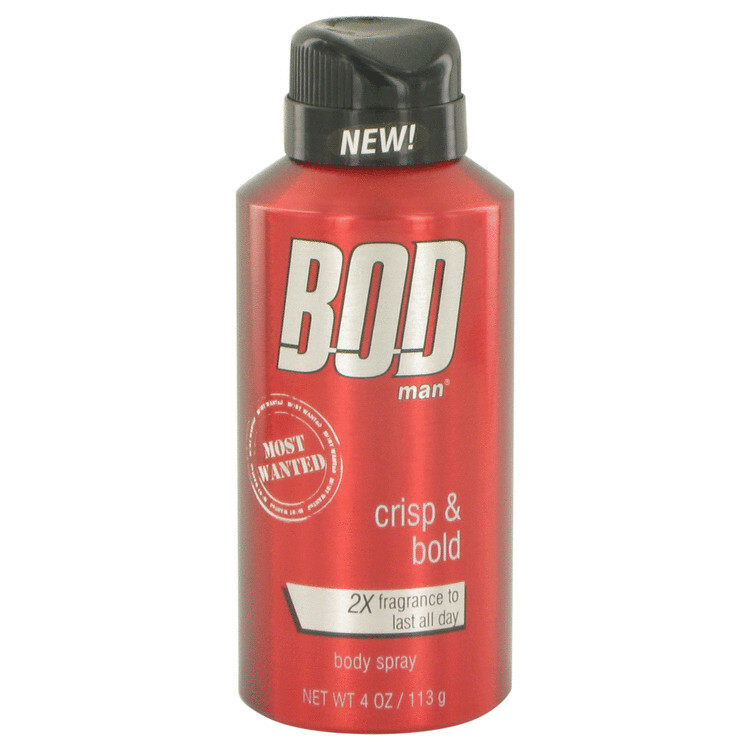 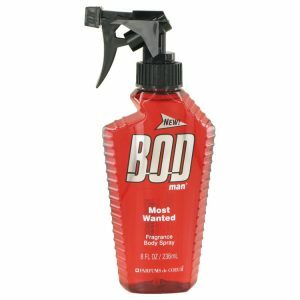 If you enjoy wearing fragrances that attract loads of attention, Bod Man Most Wanted by Parfums De Coeur is a men’s fragrance that can bring you plenty of positive reactions. 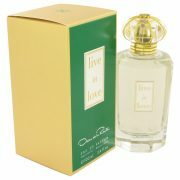 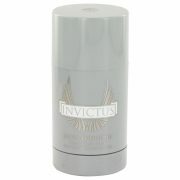 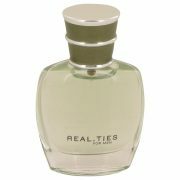 It is an intriguing youthful fragrance that is to be worn only when you want to create a spellbinding sense of mystery. 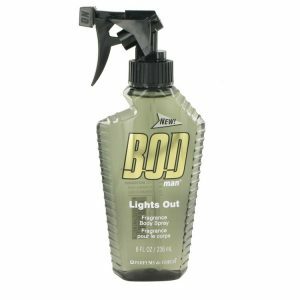 This unforgettable scent features masculine notes of fresh citrus, smoldering wood and a secret herbs mix.